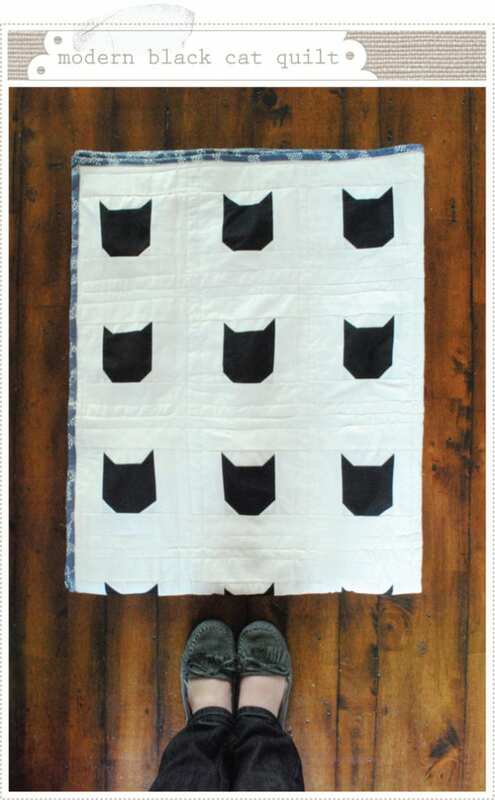 Here's a Modern Black Cat Quilt FREE tutorial for your next project. This is something special that you can make for your family, friends or even for your personal use. 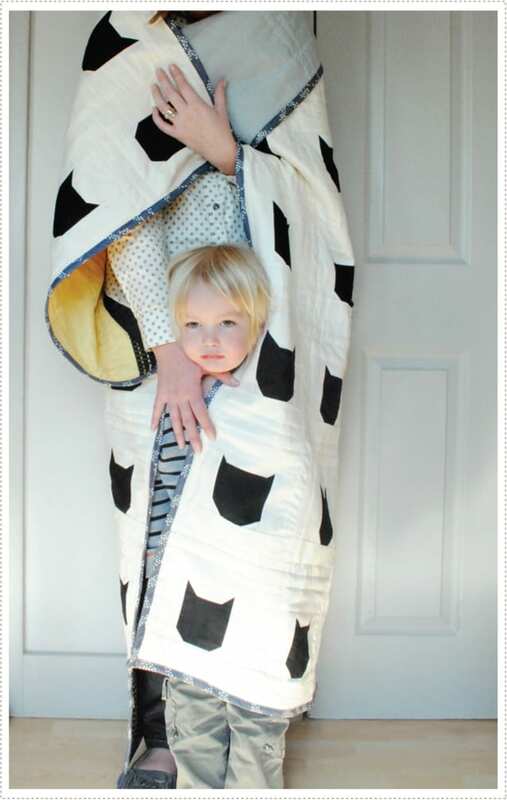 Handmade quilts are so much more than just a blanket. They bring joy, comfort, warmth, love and a smile to your face. Grab the free tutorial now. 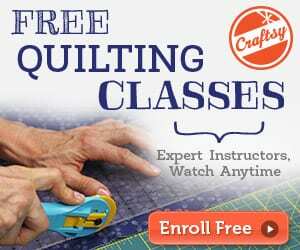 You might want to check this Plenty of Fish FREE Quilt Tutorial.